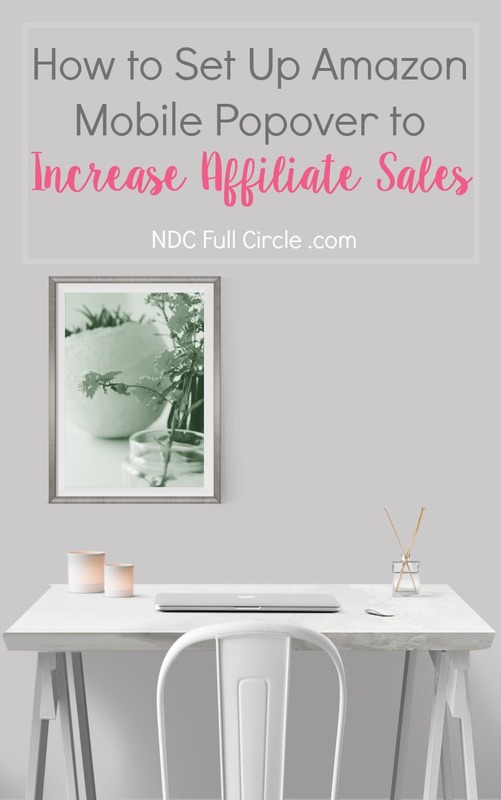 Recently, I decided to increase my blog’s affiliate income for NDC, specifically targeting Amazon. As you see, I don’t have ads on my consulting sites. 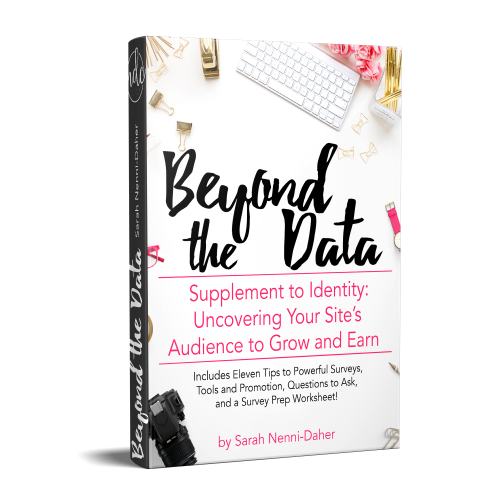 From time to time, however, I recommend books and other products based on personal and client wins and I decided to follow the advice I give clients: make it easy for your readers! Mobile traffic for NDC is just 27% right now, so I didn’t want to change much. 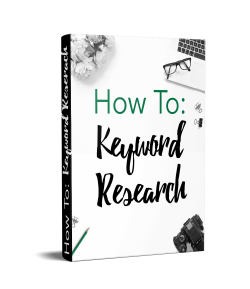 My big consideration was to engage something which was allowable by Google’s new mobile indexing guidelines. Note: to check your site’s traffic from mobile, go to Google Analytics, Audience, Mobile Overview. You can also select devices (just below it) in order to optimize for your most prevalent mobile phones or tablets. 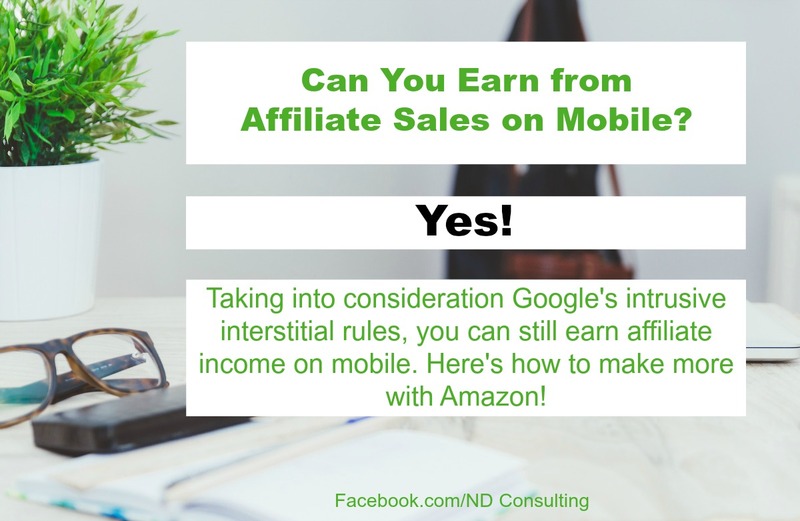 Mentioned above, Google’s intrusive interstitial policy is now in play, so we want to minimize the impact on the user experience. Amazon offers a simple overlay ad which I’ve used successfully on other sites. The main reasons I like the Amazon Mobile Popover is that it is small and that it appears for about 15 seconds before automatically closing. You will be in compliance with Google’s mobile policy! Another consideration is that mobile is somewhat harder to convert for non-techies. 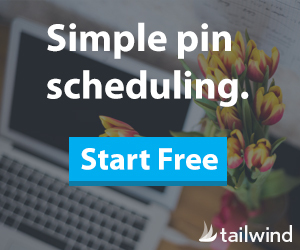 Having the movement of the popup enter from the bottom should (in theory) draw the eye to help get the click-through. 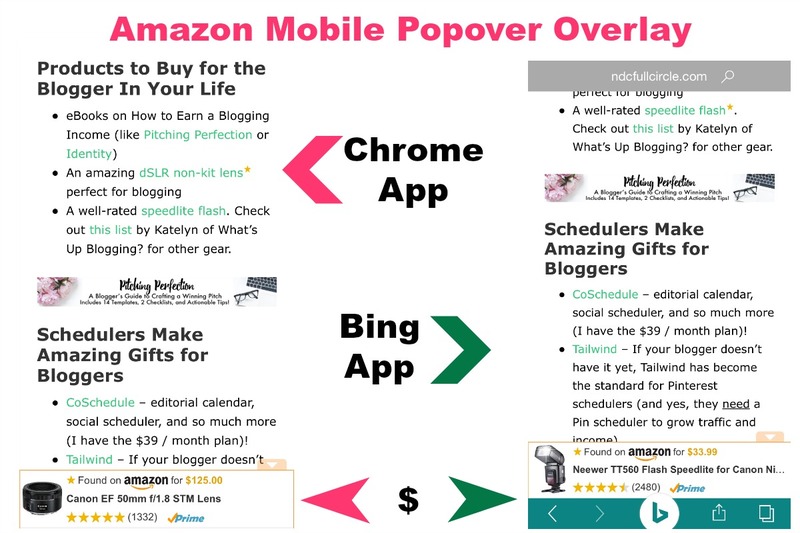 What Does the Amazon Mobile Popover Overlay Look Like? Below, do you see the star on the screen on mobile? That’s indicating to the viewer that the link to it is just there. 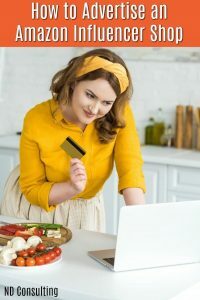 As the user scrolls, the popover and star will move products if you have multiple products linked. 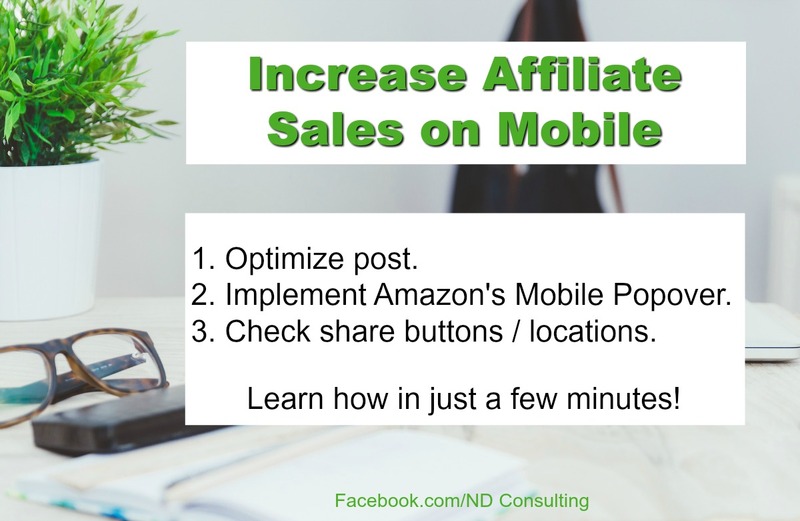 Testing is always key when targeting affiliate income and there is a very easy way to track the Mobile Popover. You can quickly create a specific tracking code for mobile popovers to track just this channel’s performance! I created popover IDs for all of my sites I’m testing the overlay (it’s the easiest way to track single channels). 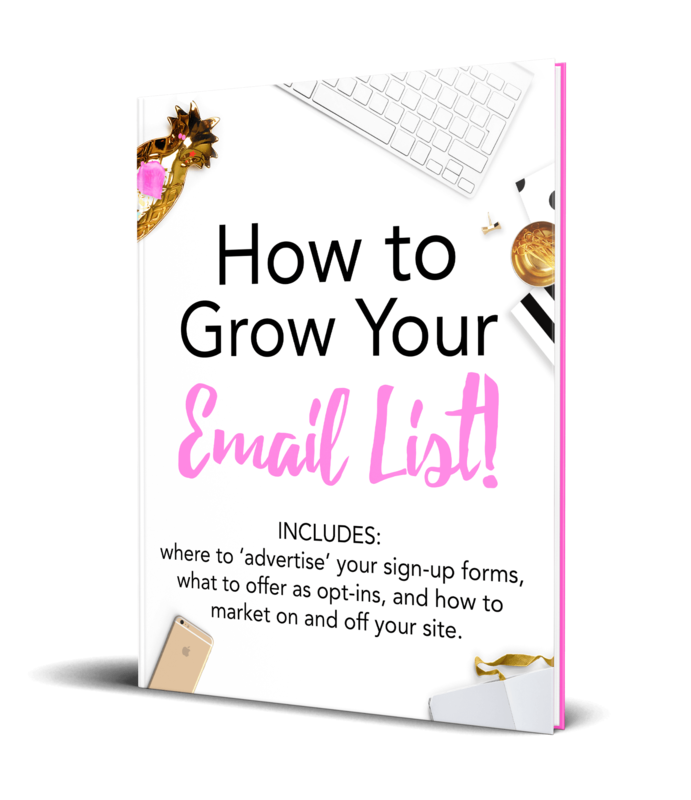 Sign in and hover over your email address. Select Manage Tracking IDs and click on create a new tracking id. Enter a name for your tracking ID. I usually make something specific to each channel, such as “afterpost_ndc” or “mobile_popover_ndc” so I can easily identify and track clicks. Once you have your tracking IDs set up, it’s time to set up the Amazon Mobile Popover. To set up the overlay on mobile, hover over the Product Linking menu option and select Mobile Popover from the dropdown. Scroll down and select the tracking ID from the right side of the creation box (use the one you just created). It will refresh. 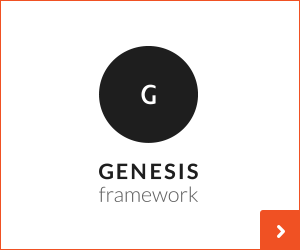 It’s easy if you have Genesis – grab or open Simple Hooks and paste it into the /body section. 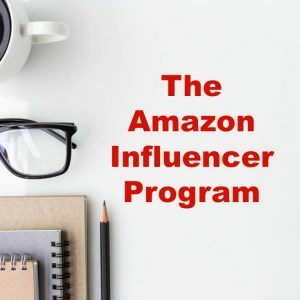 If you’re not on Genesis, add the code just before your closing body tag (you’re looking for “</body>.” Amazon wants your referrals, too, so they’ve put together a handy guide for you to implement on most blogging platforms. I run the best social sharing plugin, Social Warfare, but I did have to turn off the bottom social sharing buttons for this to fully display the popover ad (turned it on floating). I’m going to test this to see if shares stay the same, and you should, as well. 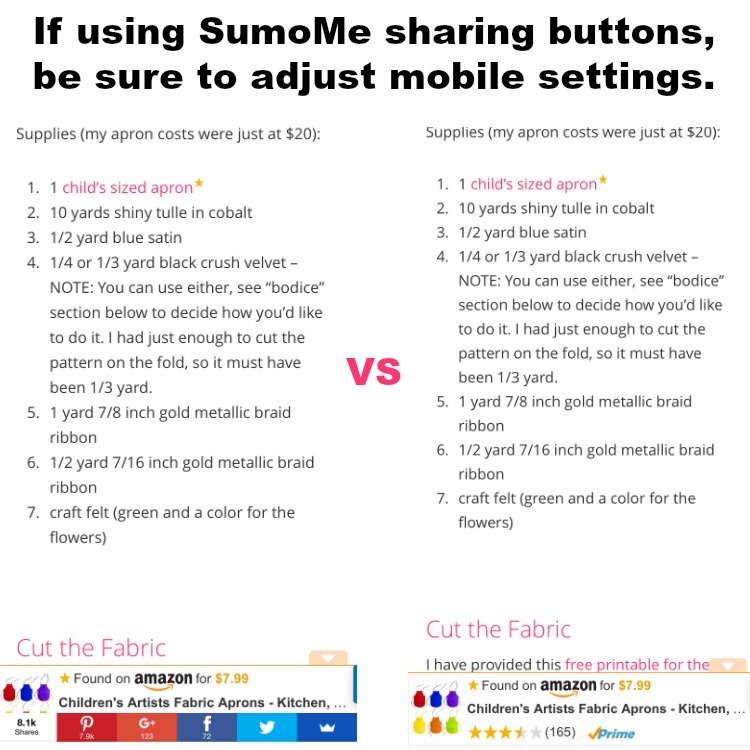 If you use SumoMe’s sharing buttons on mobile, you can set them to appear only on scroll down (toggle on the “Mobile Scroll Into View” under settings), which will allow the popup to be maneuvered into view. I would also set the buttons to ‘small’ in the sizing. 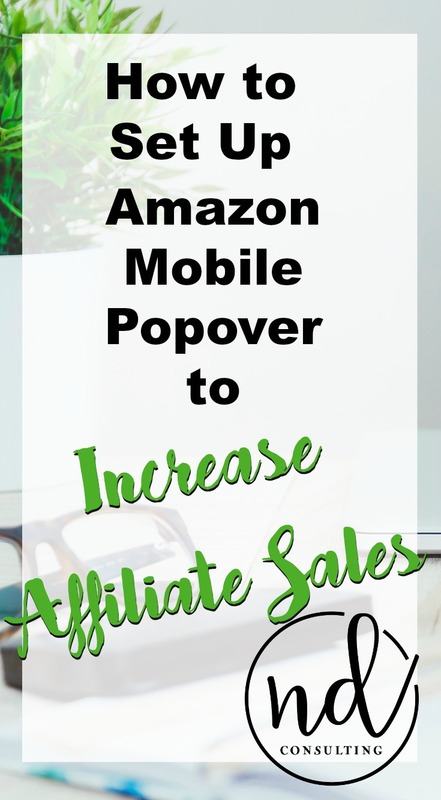 Using the Amazon Mobile Popover overlay could help you to increase affiliate sales on mobile devices and earn more on your site’s mobile traffic. 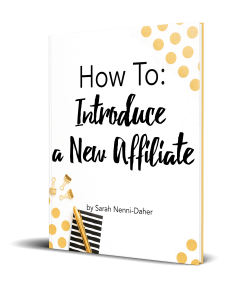 Set it up today – it only takes a couple of minutes – and be sure to let me know how it goes! Help spread the word. 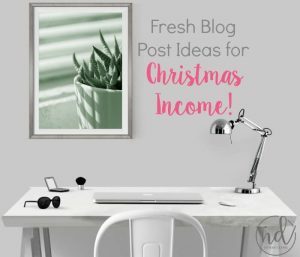 Please pin this to your favorite “Make Money Blogging” or “How to Earn with Affiliate Marketing” board on Pinterest! Well structured detailed post.Thanks for the screenshots. You always have the best information. I just wish I were better at the implementation. Thank you for sharing. This is some great info. I have never even heard of Amazon Mobile Popover. 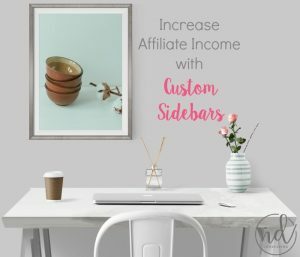 I am definitely going to experiment with this and see if I can increase my sales. Thanks for helping with my settings and Social Warfare! I tried a couple months ago, and gave up on Amazon mobile popover. But, now it looks great! 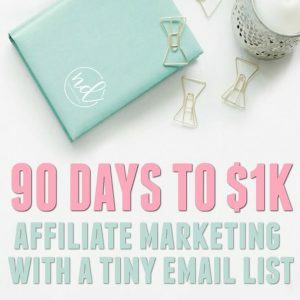 I hope I get more affiliate sales!